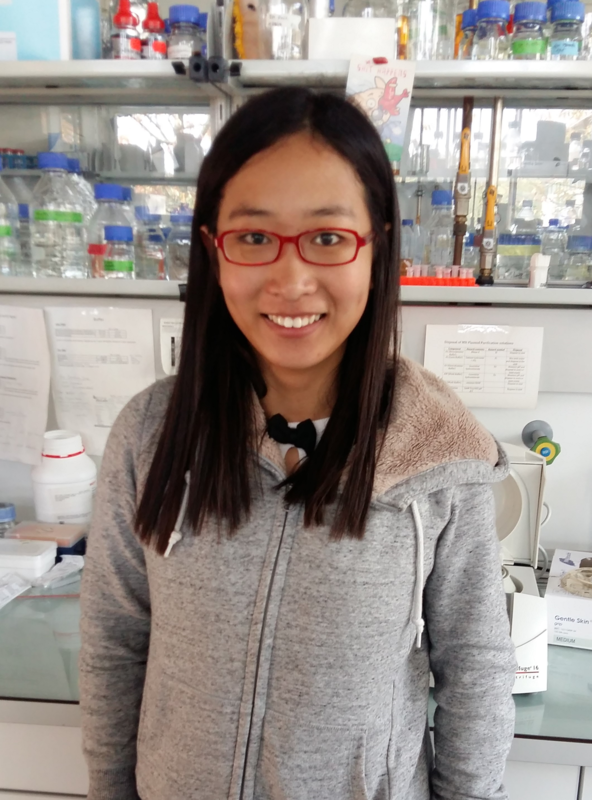 Plant Developmental Biology: A new PhD student arrived from China. Welcome to Xia Chen! A new PhD student arrived from China. Welcome to Xia Chen! A warm welcome to Xia Chen, a CSC fellow from Chinese Academy of Sciences in Bejing, China. We are looking forward to working with you.